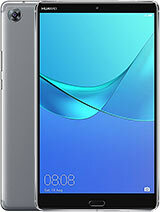 expert, 23 Mar 2014waiting for this.. best tablet-phone in the market now.. internal memory 16 GB and 2 GB RA... moreI just cannot wait to get this. 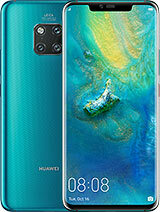 Please, Huawei, you promised this in March, we have a week left :). The form factor is just unbelievable in the X1, the Complete hybrid of a phone and a tablet. 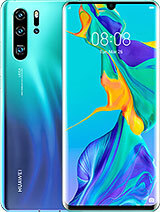 best tablet-phone in the market now..
Hi,friends.As I checked,qualities of this 7inches tablet in all dimensions are above average and acceptable to the norms of todays tables!The price must be affordable too!For more details please check GSMArenaMobile news and opinions and news! ?Good luck in your choice to choose knowingly!Thanks all. AnonD-245767, 19 Mar 2014Why a 16:10 screen? It would have been so much more handy with a 16:9 screen. Using a Mega 6.3... moreOf course 16:10 screen! It's optimal for surfing and good for videos too. 16:9 screen is too narrow. Can anyone says mediapad x1 better or lg g pad 8.3 ? 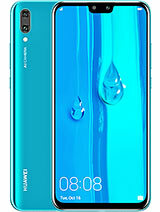 maybe it would be more great if Huawei push their products to its limit, what I mean is they have a great products but the os very obsolete nowadays. 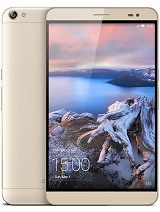 I m using Huawei Ascend G510 since 2013. It is a good mobile device. 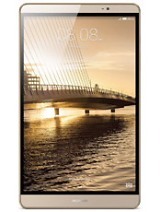 I have just seen Huawei Mediapad X1. 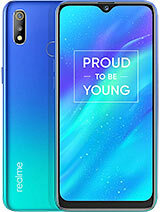 I want to know when it is available in Pakista. 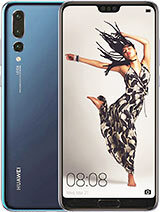 Samsung is not cheap to buy but poor quality..
Huawei..good price and good quality. Good day...or good night...whatever fits your life...Huawei makes it beautiful. 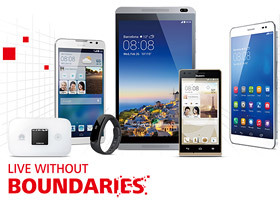 buy it....keep innovating...sharing...even your battery can be shared via reverse charging....just like Ascend Mate 2 4G. buy it in europe...use it in europe and wherever your journey takes you. Samsung is a quality ceap & mad brand. when it release in Singapore? DXB, 06 Mar 2014http://www.youtube.com/watch?v=Gi9nPxUdXzUcrap quality video suppose to be 1080p ! People don't realize how perfect and brilliant is this product .. I really like the specs. I'll get it as soon as it's in the market. the only question I have is about the CPU. Is it good enough?! really ~323 ppi on the screen? thats almost double with the galaxy tab 3. I'll consider this. Best Tab, 01 Mar 2014So which is the better tab. 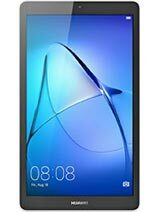 This one or Samsung Tab Pro 8.4 LTE? Thanks if you choose to reply.X1 cannot be compared with tab pro as each versions of tab pro will be the most expensive ones in their respective size category, so if you compare x1 with tab pro the price of tab pro will be around 25 to 30 thousand INR and that of tab pros cheapest version i.e. 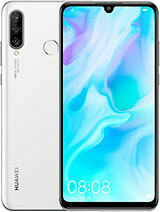 will be around 45 to 50 thousand INR, if you buy x1 then you get every required in tablet as well in a phone, and if you buy tab pro then you get extra in every department (except camera), so it is your decision how much extra amount you are ready to pay for the extra things tab pro is offering.